Sometimes I think that people are a bit scared of making scones, when really they are one of the easiest (and tastiest) baked good out there. This recipe lays out everything quite clearly so that anyone — yes, even I — can follow the directions and end up with great scones. 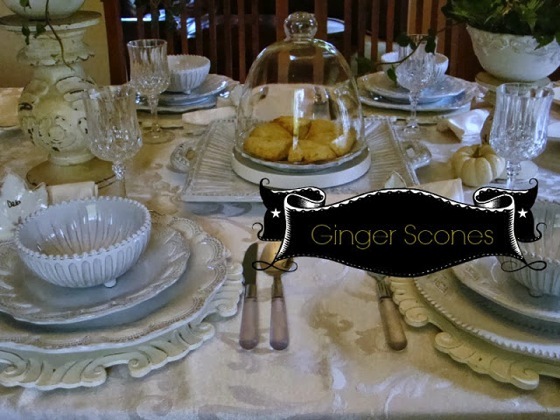 I love the inclusion of the candied ginger in the scones much like you might include cranberries or other dried fruit. I can almost imagine those potent pops of ginger as you munched. Blogging has introduced me to a wonderful community of peers, and we learn so much from one another. I enjoy hiking, kayaking, cross country skiing and snowshoeing in the Adirondack Mountains (thus Mountain Breaths). I live in Upstate NY with my supportive husband and have three precious sons. Trulia – average home prices, crime and school stats, commute time info and more! Free is good. Free is even great, when the free items are of such high quality as these books from the Metropolitan Museum of Art and the Guggenheim Museum. Yes, all of these are older and mostly out of print editions, but they are all evergreen publications that still retain almost all their value. 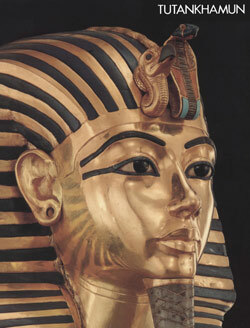 One standout item is this Tutankhamun publication from 1976 filled with amazing photographs and explanatory text. You’ll need to poke around a bit in each site to find publications that interest you most, but there is something here for nearly everyone — from Impressionism and Illumination to Klee and Kandinsky. A few of the exceptional gems to explore from the Met: Images of the first big museum blockbuster show (worth checking out): “Tutankhamun”: The Metropolitan Museum of Art Bulletin, v. 34, no. 3 (Winter, 1976–1977), Origins of Impressionism, The Art of Illumination, Interwoven Globe: The Worldwide Textile Trade, 1500-1800 …and more! Whether you have hedgehogs in your garden (or just wish there were) these amazingly cute sugary hedgehogs are a triumph of food art. Far beyond my own food skills and patience I think there are absolutely adorable. 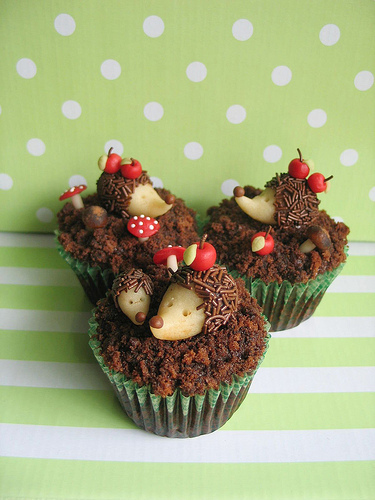 There isn’t much information on the web site, but it looks like these are made from marzipan paste with chocolate sprinkles for the spiny coat. Those mushrooms are wonderful in their own right.